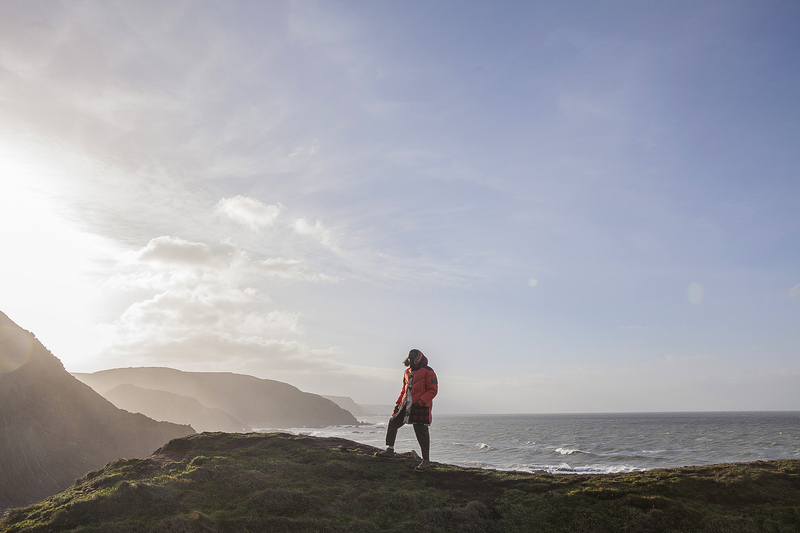 The approach to outerwear is two-fold for many. By default, it should function as a layer of protection, shielding against the elements, yet by sheer necessity it also has to fit the stylistic approach of the wearer. Not necessarily adhering to trends but taking into account consistency throughout the seasons. 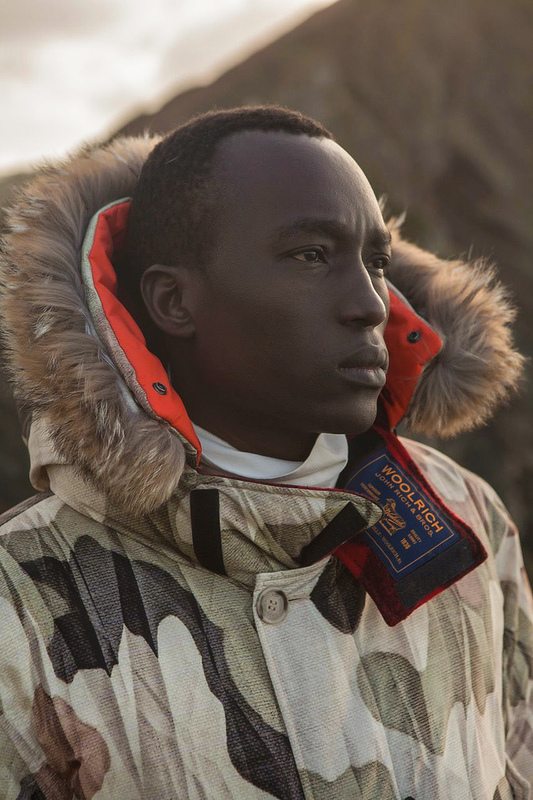 Taking this notion to its fullest extent is Woolrich with their desire to curate immaculate outwear with a purpose. Looking into their Fall/Winter collection the brand have further solidified its presence on the market via a collaboration with Griffin, the design studio led by Jeff Griffin. 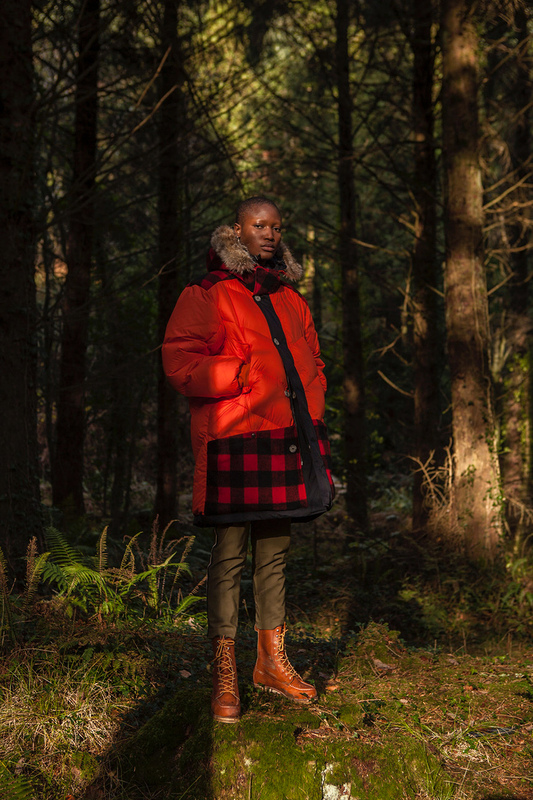 Noted for their technical adaptability to outerwear, Griffin’s approach sits with ease among Woolrich’s ensembles. 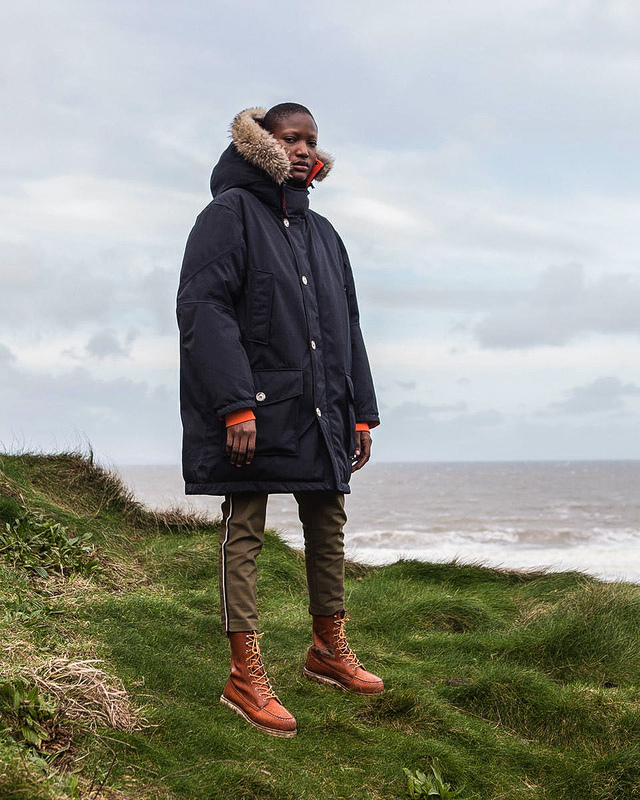 The studio founded by central St Martin graduate Jeff Griffin re-imagines two pieces from the collection: The Atlantic Parka and the Smock Anorak. Taking its performance aesthetic to these items, they both have a lowered shoulder line and a high visibility orange lining – representing early colourways of the studio. 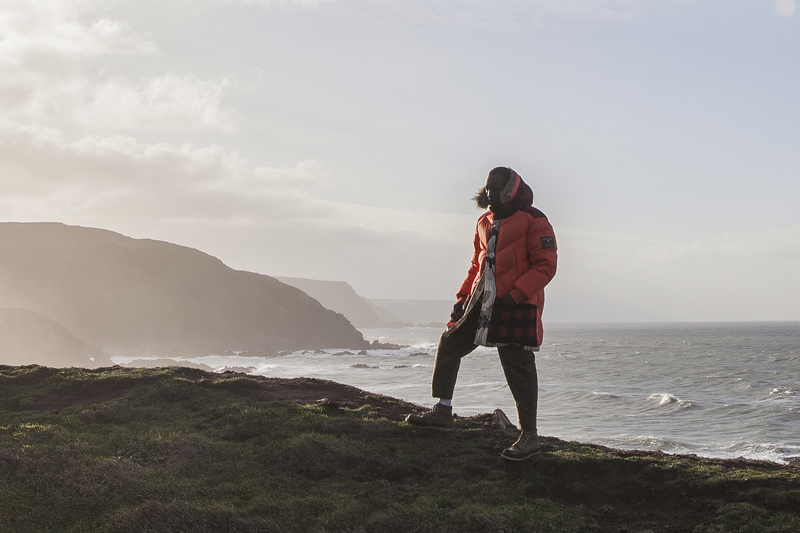 On the exterior Woolrich have utilised their traditional Buffalo check which emblazes the hood and pockets. Referencing the first fabrics made by the brands Mill – the resulting outcome is a uniform piece. Yet it is the continuous thread of urban aesthetic and sporty silhouettes that catches the eye of the purest. 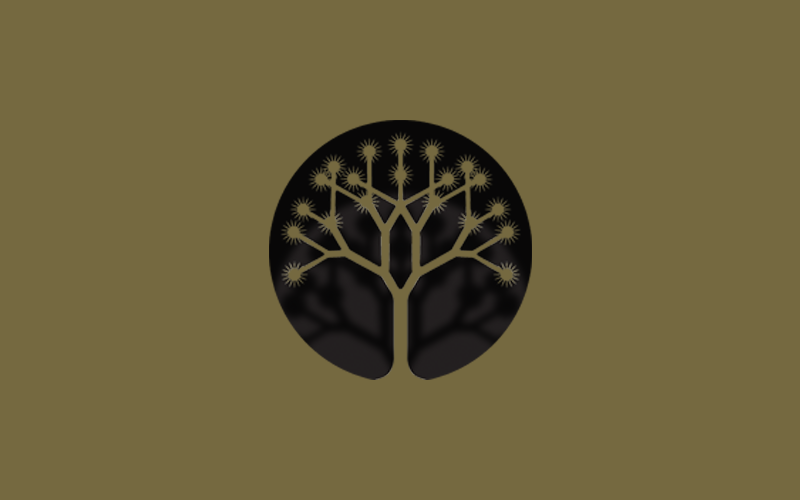 Relaxed in fit and practical in design each garment benefits from years of expertise. 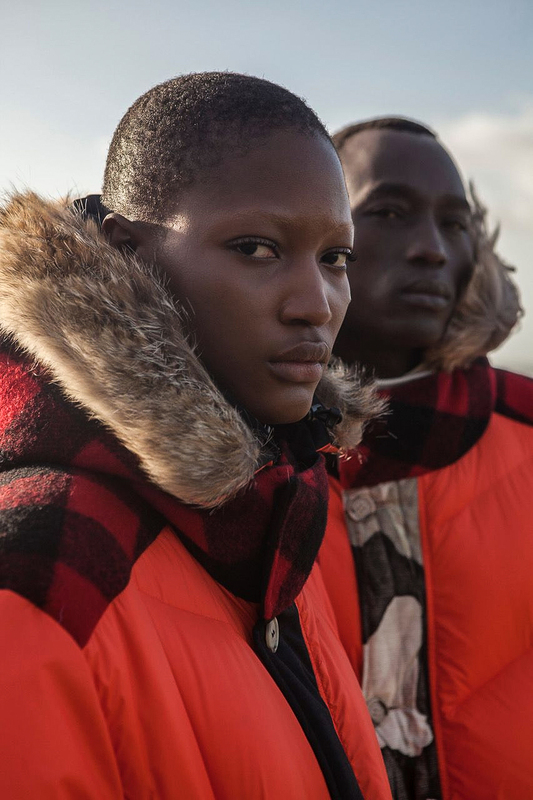 This aesthetical journey further enhances the forward-thinking approach taken by Woolrich in recent years; merging authenticity with forward thinking thoughts to create a dynamic story.